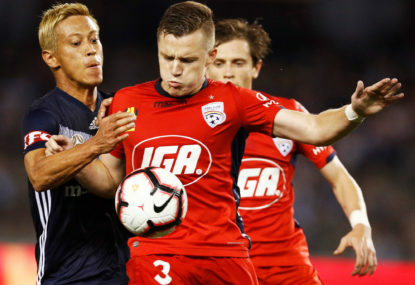 Western Sydney midfielder Roly Bonevacia claims he was racially abused by Adelaide United fans during the Wanderers A-league draw at Coopers Stadium. Western Sydney Wanderers midfielder Roly Bonevacia has taken to social media alleging Adelaide United fans at Coopers Stadium on Boxing Day made racist comments. 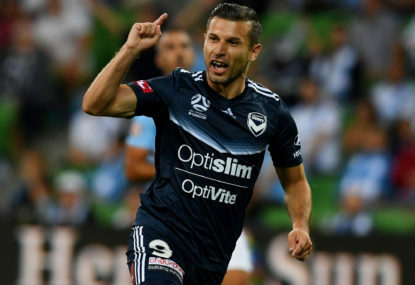 After Wednesday’s 2-2 A-League draw the Dutchman tweeted that he had heard the slurs during his 86-minute stint on the field. “Next time keep the racist comments to yourself @AdelaideUnited fans! !” Bonevacia wrote on Twitter. Football Federation Australia (FFA) has been made aware of an incident and is working closely with both clubs and Adelaide Venue Management to determine what occurred. 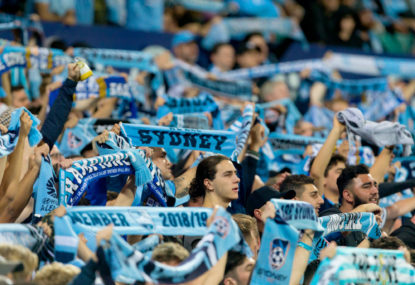 “FFA condemns any form of racist or non-inclusive remarks and will not tolerate it at any time,” the organisation said, via a statement. 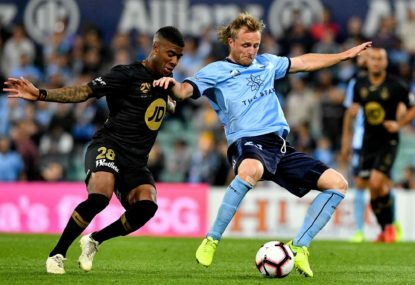 Last month a Wanderers fan was ejected from a game for directing a racist comment towards Brisbane goalkeeper Jamie Young, who is of Sri Lankan and Scottish descent. Adelaide United have released a statement in response to the allegations. “Adelaide United has been made aware of an incident involving a spectator at Coopers Stadium and Western Sydney Wanderers FC footballer, Roly Bonevacia, on Wednesday evening,” it reads. “Adelaide United is working closely with Western Sydney Wanderers FC and Football Federation Australia to gain a complete understanding of what has occurred. “Adelaide United condemns any form of racist or non-inclusive remarks and will not tolerate it at its fixtures. “As the investigation into the matter is on-going, Adelaide United will not be making any further comment at this time. 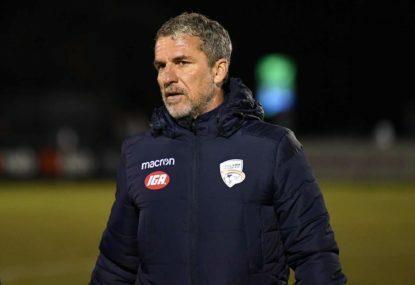 Why did Adelaide United sack Marco Kurz? 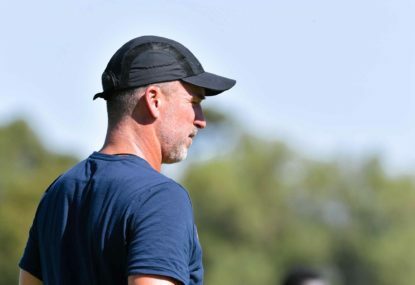 As Adelaide United completed a critical victory against Alen Stajcic’s well drilled Central Coast Mariners side, outgoing head coach Marco Kurz must surely have taken a moment to wonder what more the club’s bosses could want from his side. After Wellington’s 8-2 triumph over Central Coast, Adelaide dropped down to fifth.